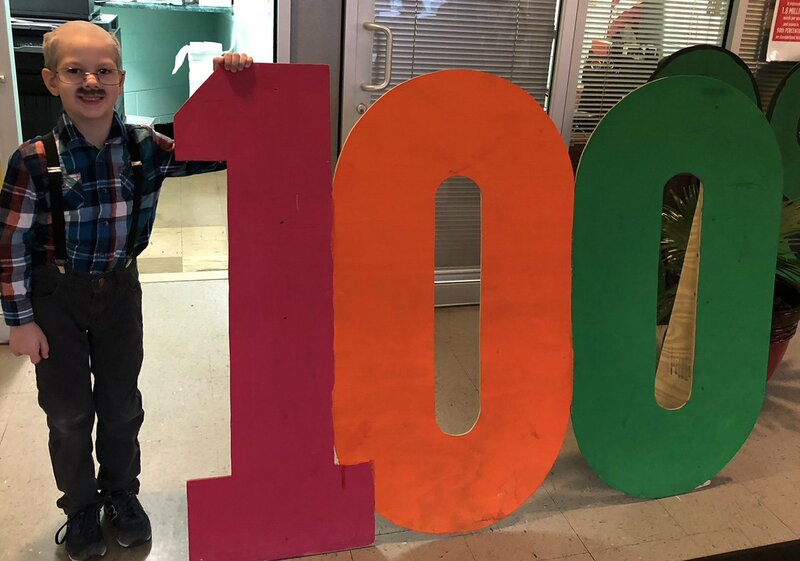 Gateway Science Academy St. Louis South by Concept Schools > News > News > Happy 100th Day of School, Gators! Happy 100th Day of School, Gators! Comments Off on Happy 100th Day of School, Gators!